Yup, didn't take 'em long. Peep these shirts. I love these politically inspired joints (peep the Lupe Fiasco show pics coming up later today), and this one is freshhhhhhhhhh. 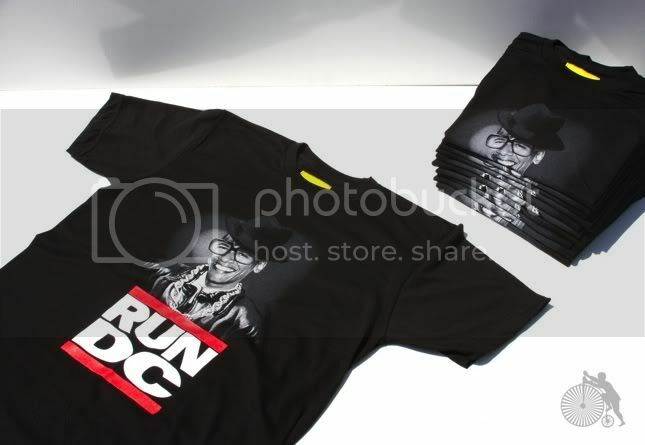 Peep the official Run DC online store.